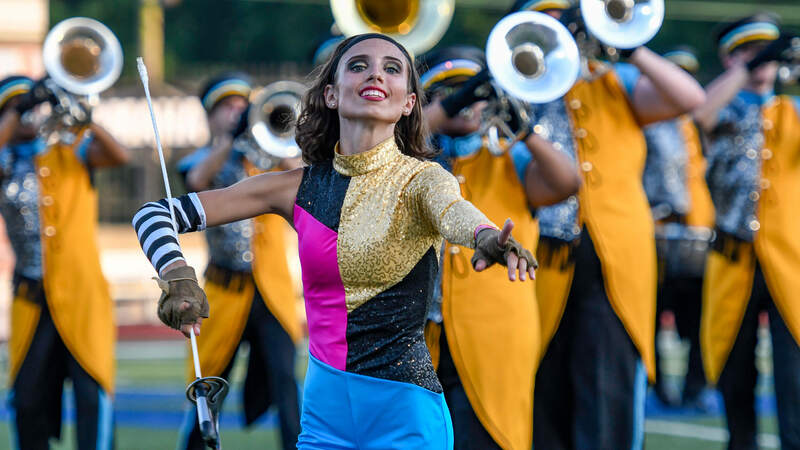 South Brunswick, New Jersey’s Encorps will be the newest addition to DCI’s lineup of Open Class corps in 2019. 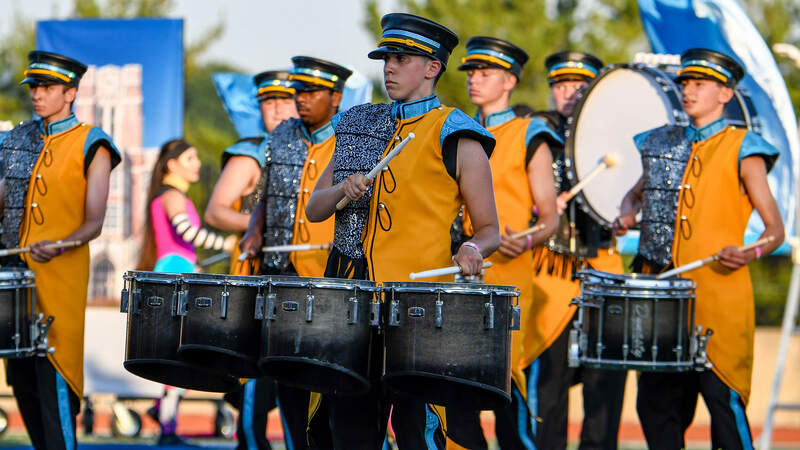 Founded just over a year ago, Encorps got its start as a SoundSport team at several New Jersey-area events hosted as part of the 2018 Drum Corps International Tour. Fielding some 80 members in its inaugural season, the corps took steps during the off-season to apply for Open Class membership. As part of the evaluation process, prospective Open Class corps are required to submit an application outlining their proposed participation in the DCI Tour, including a detailed business plan which demonstrates that the group has the necessary financial and administrative backing and infrastructure to safely support its members. During this period, DCI officials work with corps management to review corporate documents and other materials as the corps works to prepare its board of directors, administrative and instructional staff members, and student performers for the requirements of DCI participation, as well as summer travel and competition. With a calculated plan for future growth, Encorps will spend its first summer as an Open Class corps with a regionally-focused tour primarily focused on events within a day-trip of its hometown. “We look forward to the organization growing at a steady pace, producing an educational experience for the members that is world class, supportive, affordable and fun,” Petrillo said.